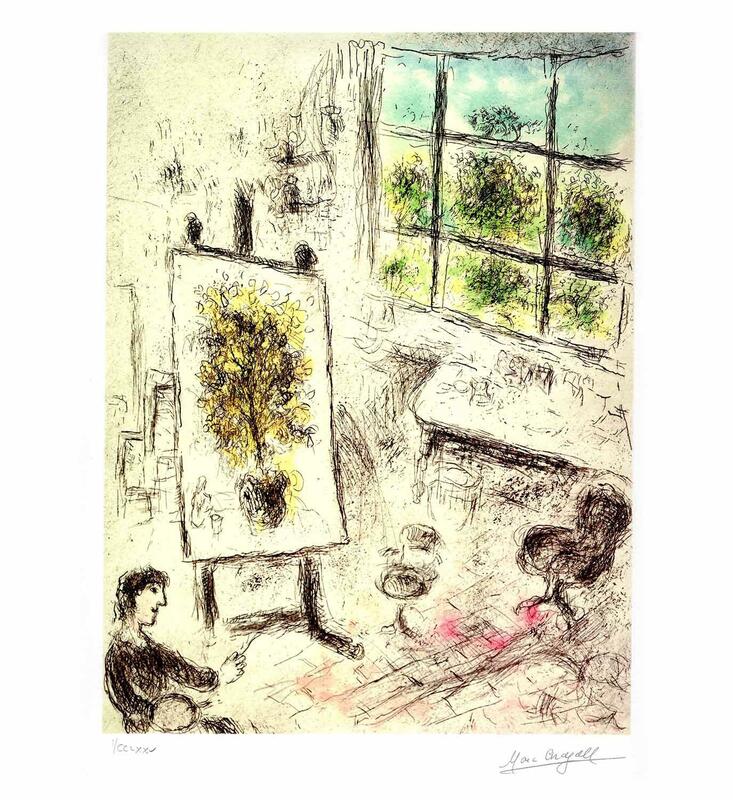 "Easel At The Window" giclee art by Marc Chagall with facsimile signature. Year 1999. Measures approx. 11" x 12".